Frontenac Shores is built and furnished with high quality material and furnishings. 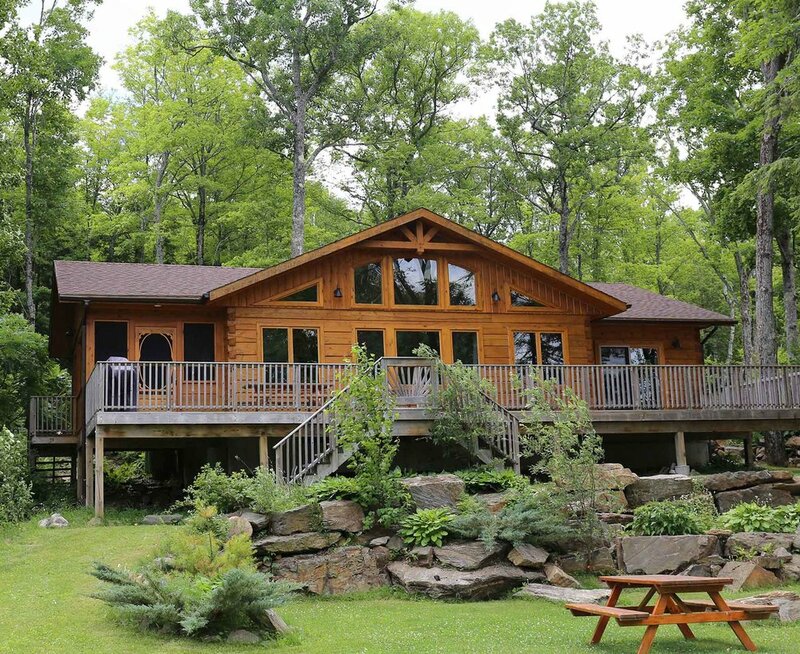 Built to last with durable finishing sets Frontenac Shores aside as the highest quality fractional cottages in Ontario. Beautiful Sandy Beach with swim raft. Plenty of room to hike, cross country ski, snowshoe, snowmobile, four wheel right from your cottage door. Mississagagon Lake is known as one of the premier headwater lakes in the Land O’ Lakes region. The sparsley populated lake is entirely spring fed, with nothing flowing into it, making its clarity and cleanliness second to none. Mississagagon Lake is a quiet lake with less recreational and boating traffic than lakes in other popular cottage locations. Once you boat, swim or fish on this spectacular lake, you will feel as though you have been transported to a lake in the far north. 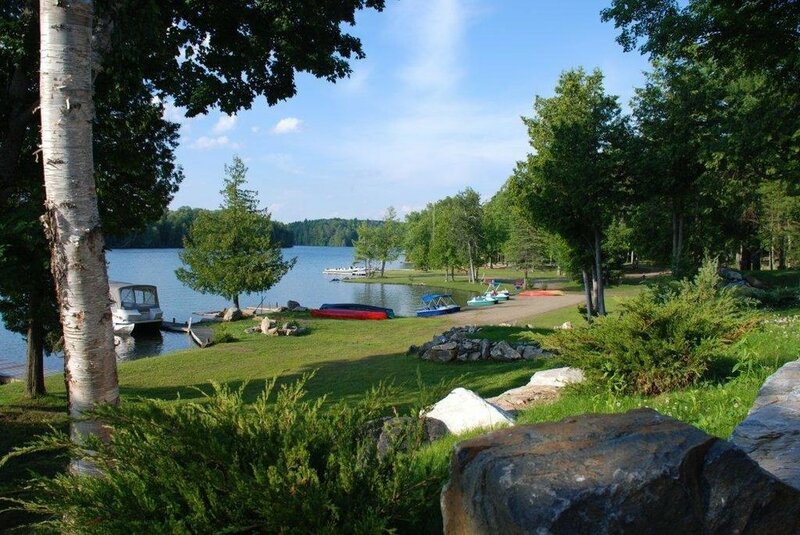 "Hidden Jewel" is often used to describe regions or lakes, however Mississagagon Lake - located just steps from your cottage is indeed a hidden jewel!